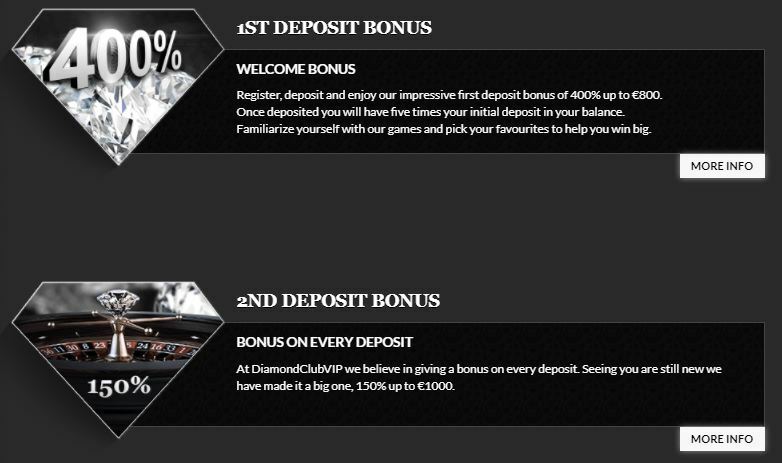 3rd deposit: 100% up to £300 every Sunday for the first 4 weeks. Have fun with extra money and double your chances of winning. In order to claim the bonus you have to deposit 20 Pounds minimum. Withdraw the winnings after you have met the 40x wagering requirement. 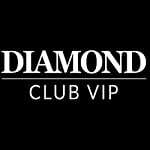 Don’t waste time and get your hands on this amazing offer!